While I have many spreadsheets that I use to analyze DNA results, what I also want is a field in my genealogy program where I can put simple DNA information like haplogroups, where the person tested, and the GEDmatch id number. Also you can restrict the collaboration for your relatives or recent ancestors to people that you put on the “Trusted List” for that profile. People from 200 years ago or longer cannot be set private. Their mission is to share family history and keep their site free. It’s a very nice scheme that works well. Whenever I manually add a new person I am asked if I want to put any of the folk I have on other trusted lists on the list for this person. Of course it also checks if this new person is already on the tree. Remember that duplicates are an anathema for a one world tree. By the way, on Friday afternoon at Rootstech 2015 I am doing a presentation on the three one world trees that I use. There is an active user community asking and responding to questions on the WIKItree G2G forum and you can set it up to email you when one of your surnames is mentioned. One of my favorite features is the photo of the week contest which is a google plus community. Thankfully, you can upload a GEDcom to WIKItree! However, in order to keep that under control you have to check on each person, and it will also then be reviewed by a WIJItree volunteer. So I have uploaded small subsets of my master file in order for this to be manageable. Very interesting. I haven’t tried WikiTree at all but the DNA management looks great. Really like the privacy levels too. I maintain my tree at ancestry.com but I’ve felt the privacy levels to be lacking. Love your blog, it has really helped me to organise all my data, as you say there is a lot which can get out of hand!! Must agree with your comments about wikitree, I am a convert and probably bordering on obsessive. Since I added my own tree I keep getting sidetracked on other trees associated with my research. Its great to be able to have them all in one place and to utilise the functions associated with categories and one name studies to have all the ‘possibilites’ better organised. To unravel all the clues from DNA matches you need something like wikitree to be able to go back to old information that might lead to a new discovery! Hey Kitty! Thanks for this post. It’s great. 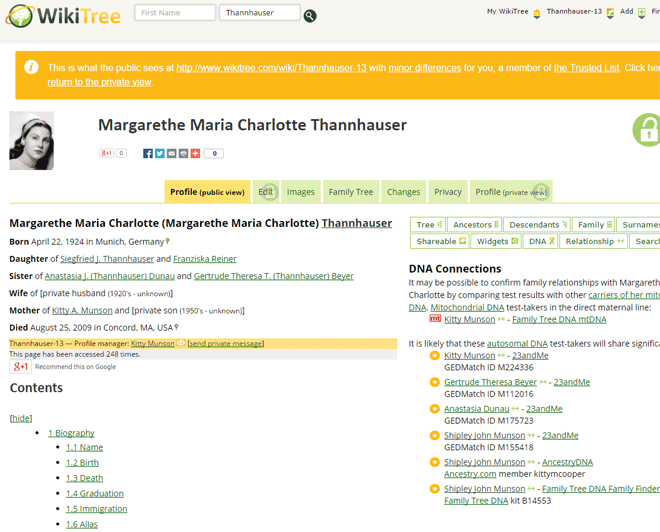 Big news: Tonight we’re releasing a new DNA feature at WikiTree: Surname DNA Connection pages. 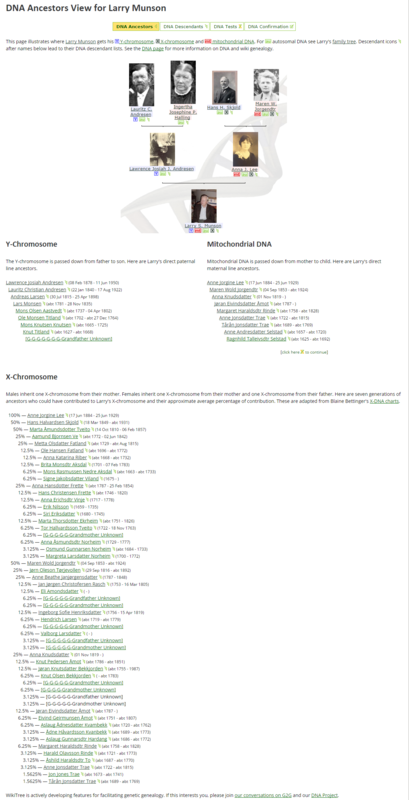 See http://www.wikitree.com/index.php?title=Special:DNATests&s=Munson or http://www.wikitree.com/index.php?title=Special:DNATests&s=Cooper for examples. 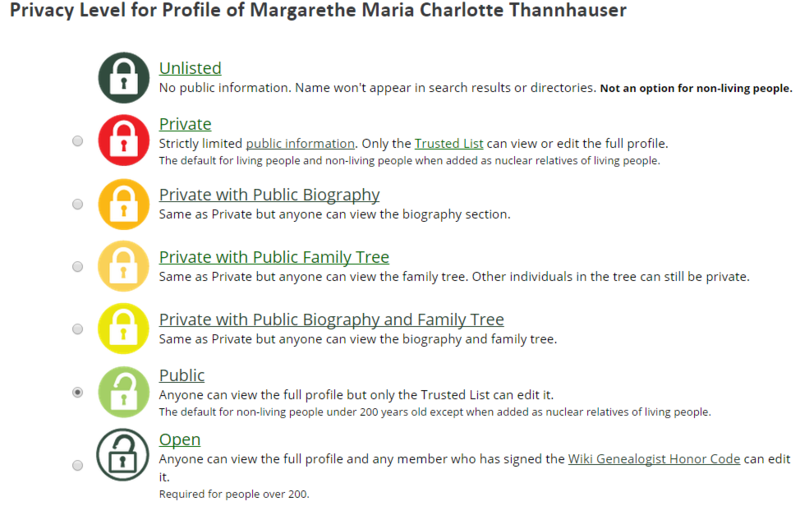 Others can find theirs under “Surnames” in the “My WikiTree” pull-down menu. These should be great recruiting tools for surname project admins. 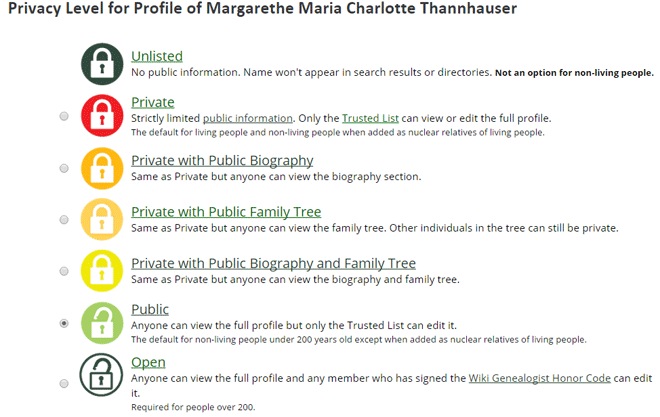 Can you tell me how to split my ancestry tree so that i can upload small portions to wikitree? I have rootmagic essentials b/c I work on mac, it doesn’t have the drag and drop feature to facilitate copying to a smaller database. thanks in advance.